Moisturizing the skin is the most important part of everyone’s life in each season. If the skin looks beautiful itself individual will feel the confidence and charm in himself. Especially, in today’s time the pollution, eating habits and lifestyles have a great impact on the skin. That’s why it is needed to prevent the skin from the itching, dryness etc problems. Moisturizing the skin is not a difficult task. It requires some of the efforts and initiatives to make skin glowing. We have compiled the various remedies to get the effective moisturized skin within the sometime. 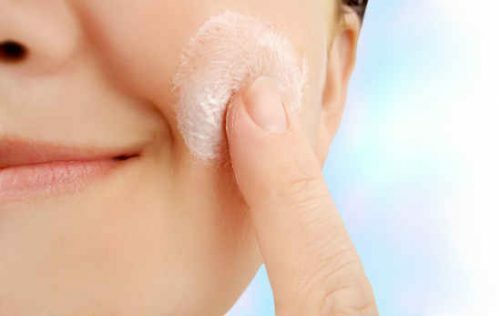 So, go ahead and follow the listed remedies to moisturize the skin effectively. It is the instant as the easiest task to apply oil on the face and massage it all over the skin. It will easily get absorbed by the dry and uneven skin which will provide the glow and beauty in the face. 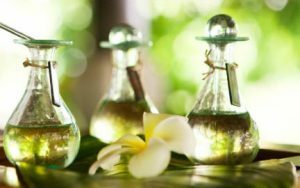 Now a question arises which oil would you prefer for the naturally moisturized skin. Then we have the solution for it as follows. You can apply it over the night and will get the result within a week easily. It is the most beautiful and the wonderful ingredient for the glowing skin. 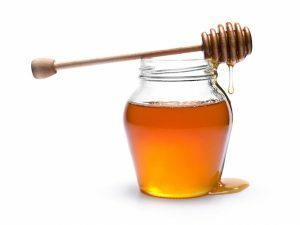 The usage of honey, especially in the beauty products, is essential. It is the best moisturizing agent which restores the dull skin and provide the natural glow on the face instantly. 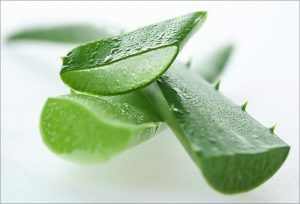 Do you have an aloe vera plab=nt at home? 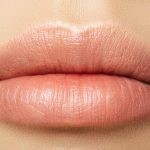 Are you utilizing it for the various skin benefits? If no, go and grab the aloe vera extract and apply on the face and get the best and topmost beautiful reactions on the face. It is recognized as the best beauty agent for removing the dry and oily skin. Everyone knows milk is the quality product for moisturizing the skin. It helps in the proper hydration of the skin. The pores easily absorb the milk into them and provide the nourishment to the skin. But if you have milk allergy never try it and from any other dairy products. 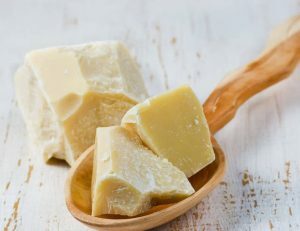 As it is cleared with the name butter, yes butter is the most creamy thing in the world. Therefore, if you are not getting the result from anything else the cocoa butter will never disappoint you. It is beneficial for treating the sun damage on the skin as well as reduces various skin problems. Do you know buttermilk is the best moisturizer for the skin? 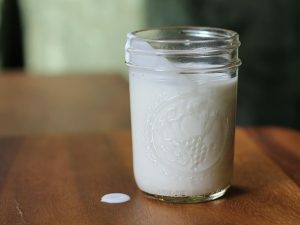 It is composed of the milk with adding the citric extract called curd in it. The effectiveness of the buttermilk always leads on the face of the lifetime. 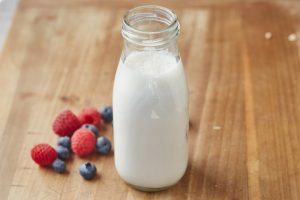 But the allergic reactions may be possible if you have the allergy to milk or any other dairy products. Cucumber is best for the retaining freshness on the skin. It has the best smoothing properties. The top class nourishment of the skin can be done by the cucumber. The main benefit of using it that it has no side-effects. You can use it in the various ways like. It is the most common ingredient in the Indian Kitchen. 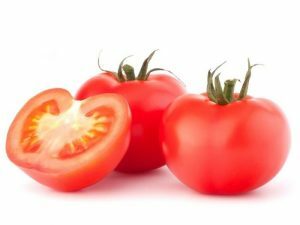 The availability of the tomato is very easy in the market and the fridge of yours. It helps in moisturizing the again and providing the freshness. It helps in reducing various skin problems especially removes tanning, pimples etc. It is the best way for making the skin glowing. 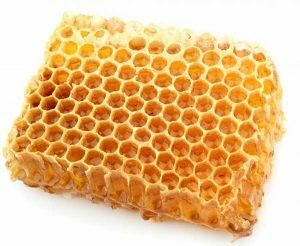 The beeswax helps in retaining the moisture of the skin. It has anti-inflammatory and antioxidant properties for the effective skin glow. It also acts as the best skin moisture for the face. We hope that you have found the relevant information that you are looking for. 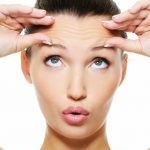 All these mentioned are the effective ways to moisturize the skin fast. So, go ahead and choose the best remedy especially to make your skin glowing as well as nourishing.